The operation of Adam Hotel on Skólavörðustígur, downtown Reykjavík, was shut down by police yesterday afternoon. This was confirmed by Chief Inspector Sigurbjörn Jónsson at the Reykjavík Metroplitan Police Department. The owner had disregarded a 48-hour notice he received to evacuate the building. Guests, who were still at the hotel when police arrived, were given an extension until 11 am today. The hotel’s operations license expired in November of last year. An application for renewal was subsequently rejected, according to Sigurbjörn, and one thing led to another. Police had sealed off several guest rooms, but those seals were broken, leading to suspicion that the rooms were rented out without permission. In addition to that, fire and health officials had pointed out several things that needed improvement at the hotel, in terms of fire safety and cleanliness. 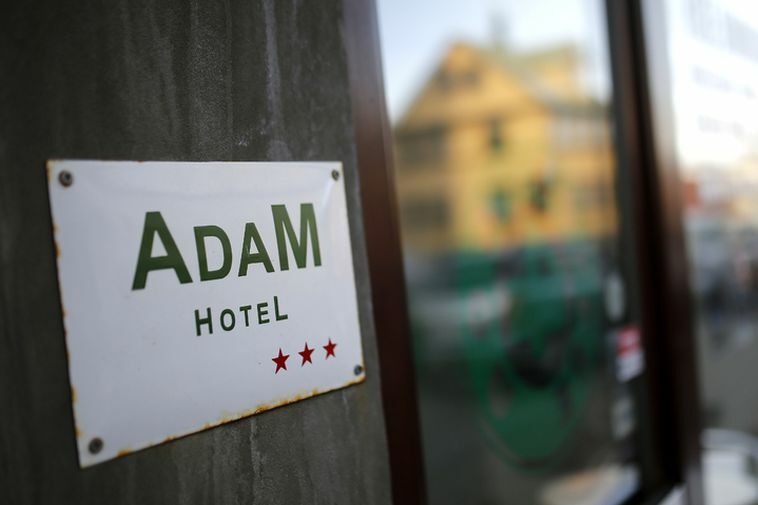 Adam Hotel first caught the attention of the media in February of 2016 for advising its guests not to drink tap water, but to purchase instead the hotel’s own bottled water in the lobby. This was highly surprising, since clean tap water is universal in Iceland. Health officials subsequently discovered that the bottled water was indeed tap water from the hotel. The hotel truly was in deep water. Last year, R. Guðmundsson ehf., which operates the hotel was ordered to pay and employee ISK 2.3 million (USD 21,500. EUR 18,400) in unpaid wages. In May of this year, Íslandsbanki bank requested that a court ordered sale of the building take place, due to a debt of ISK 25 million (USD 234,000. EUR 200,000).